Pioneers in Science is an annual program that gives middle and high school students the rare opportunity to interact with world-renowned scientists. In this installment, groundbreaking geneticists and humanitarians Eric Lander and Mary-Claire King met live and online with local New York City high school students and others from around the globe. During the weeks leading up to the event, invited students from various schools immersed themselves in the work of these pioneering scientists. In partnership with the Global Nomads Group, the program offered students the unique opportunity to learn about the lives and follow in the footsteps of trailblazing scientists. 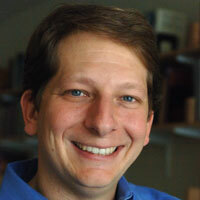 Josh Tenenbaum is a professor of Computational Cognitive Science in the Department of Brain and Cognitive Sciences at MIT, and a member of the Computer Science and Artificial Intelligence Laboratory (CSAIL). 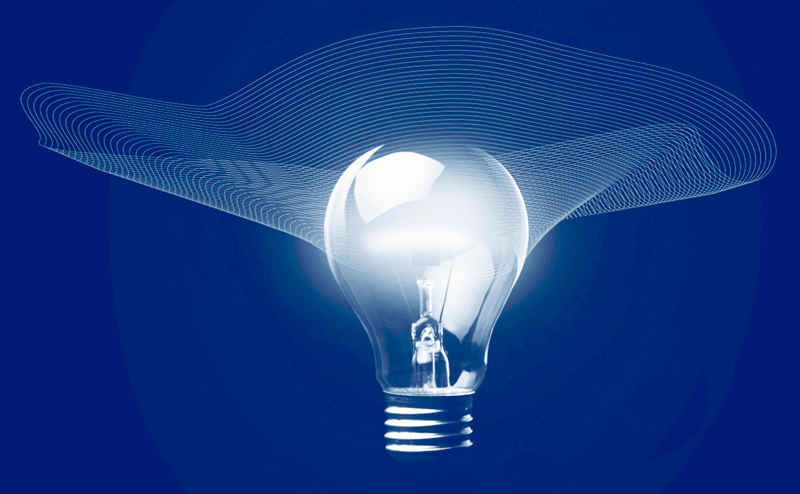 He studies learning, reasoning, and perception in humans and machines. Eric Lander was one of the principal leaders of the Human Genome Project, which from 1990-2003 mapped the human genetic code. He has pioneered the application of genomics to the understanding human disease. 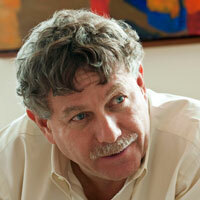 Lander serves as President and Founding Director of the Broad Institute. 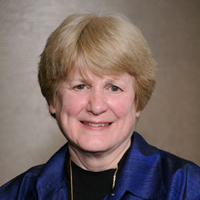 Mary-Claire King, PhD, is American Cancer Society Professor in the Department of Medicine and the Department of Genome Sciences at the University of Washington in Seattle. She was the first to show that breast cancer is inherited in some families, as the result of mutations in the gene that she named BRCA1.